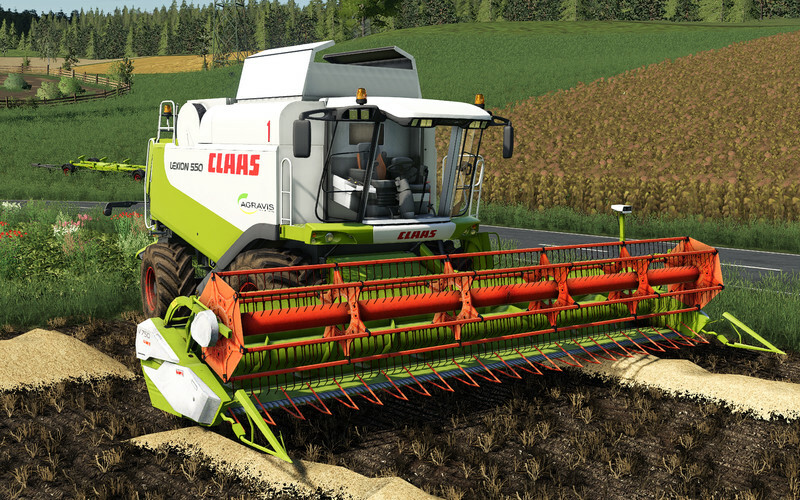 Hello Farming Simulator Comunnity! 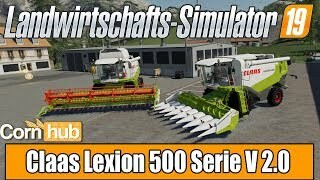 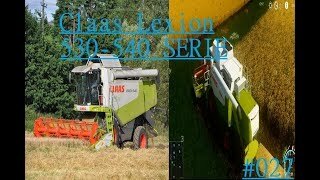 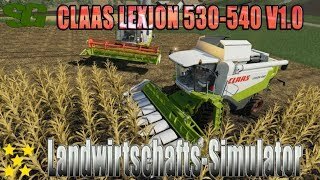 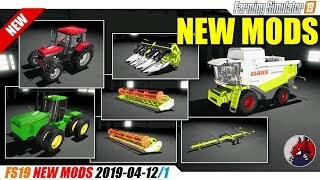 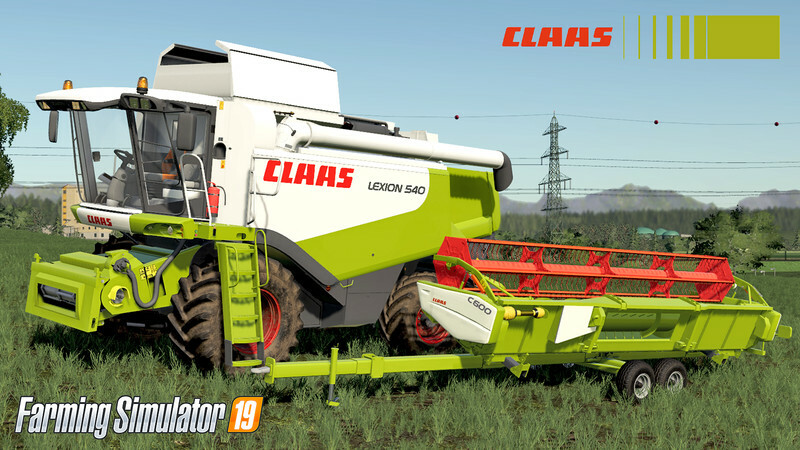 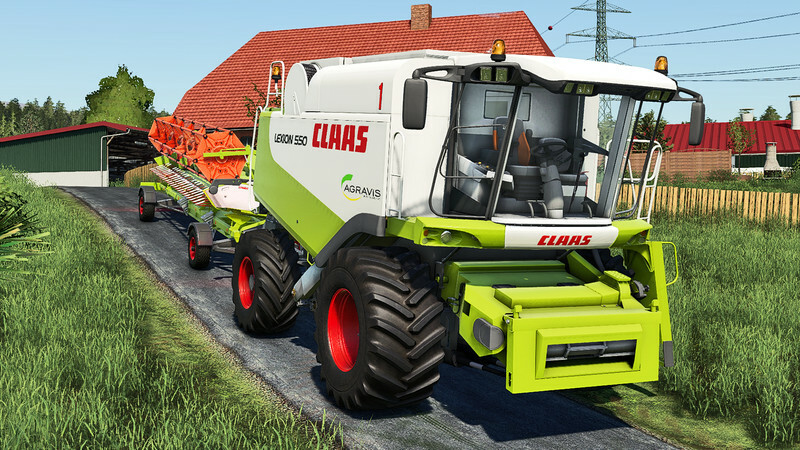 I Want To Introduce My Second Mod In LS19 Claas Lexion 530-540. 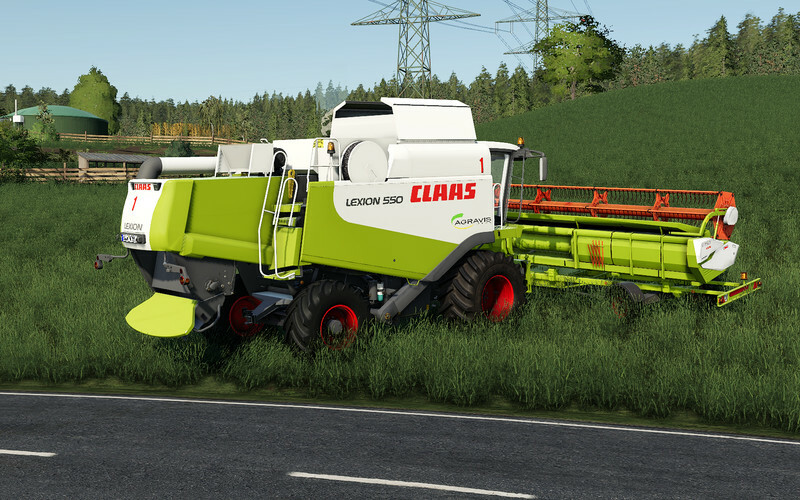 Completely adapted to the requirements of LS 19.